Dylann S. Roof, a self-radicalized young white supremacist who killed nine black parishioners last year when he opened fire during a long-planned assault on Emanuel African Methodist Episcopal Church, was found guilty by a federal jury here on Thursday. The jury convicted Mr. Roof of nine counts of hate crimes resulting in death, three counts of hate crimes involving an attempt to kill (there were three survivors), nine counts of obstructing the exercise of religion resulting in death, three counts of that charge with an attempt to kill, and nine counts of using a firearm to commit murder during a crime of violence. Mr. 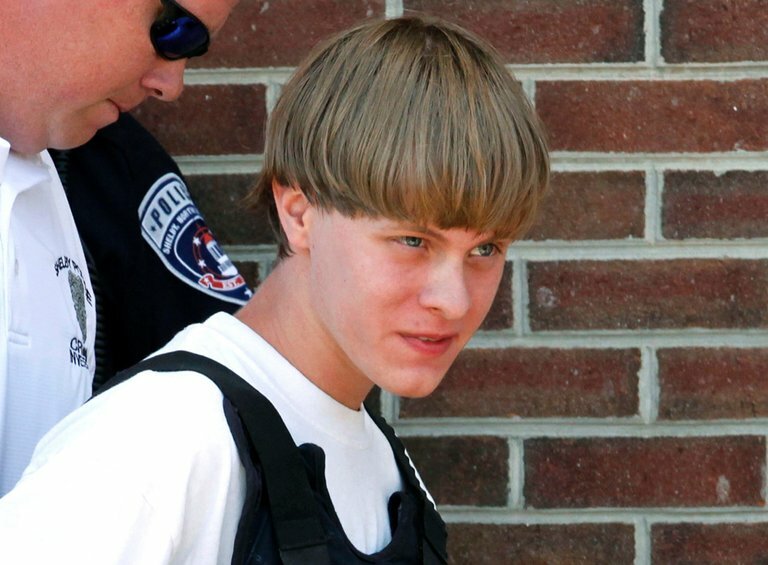 Roof, 22, stood, his hands at his side and his face emotionless, as a clerk read the verdict aloud in court. Two deputy United States marshals stood behind Mr. Roof, whose lawyers also stood nearby. He will face the same jurors next month when they gather on Jan. 3 to begin a second and more suspenseful phase of his trial to decide whether he will be sentenced to death or life in prison without parole. Yo Gotti Enlists Kanye West, Quavo, Big Sean, and 2 Chainz for "Castro"
XXL Freshman List, McGregor vs Mayweather & Pregnancy Tests The Late Great Show is Back!! !